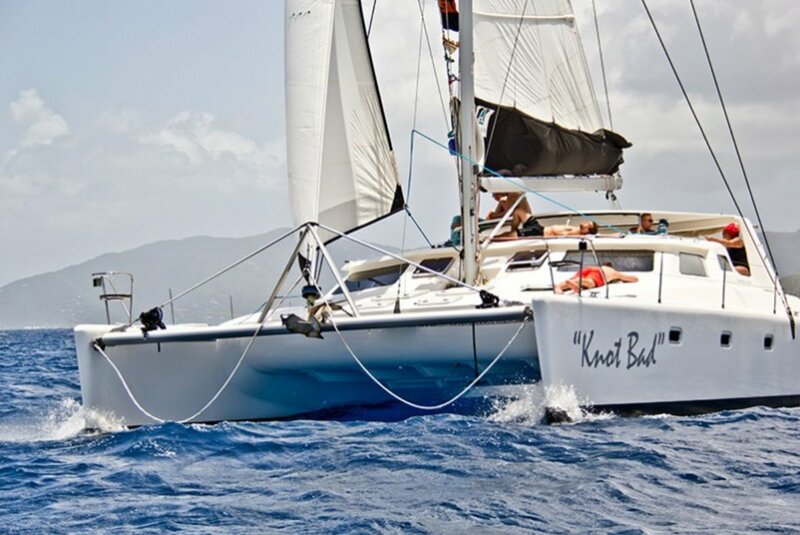 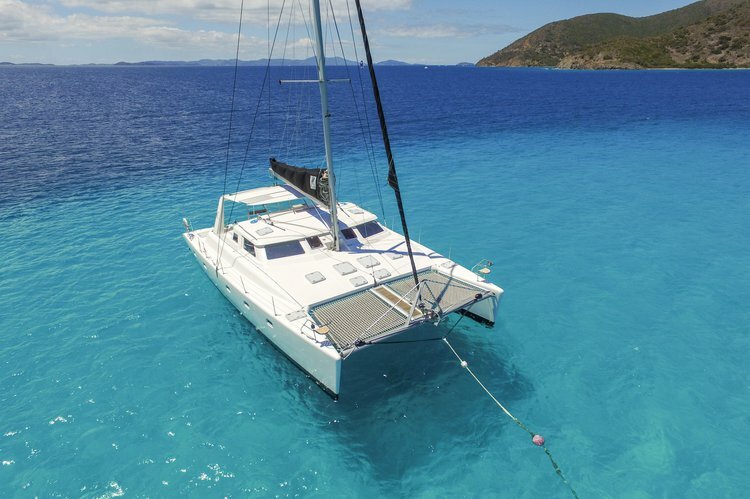 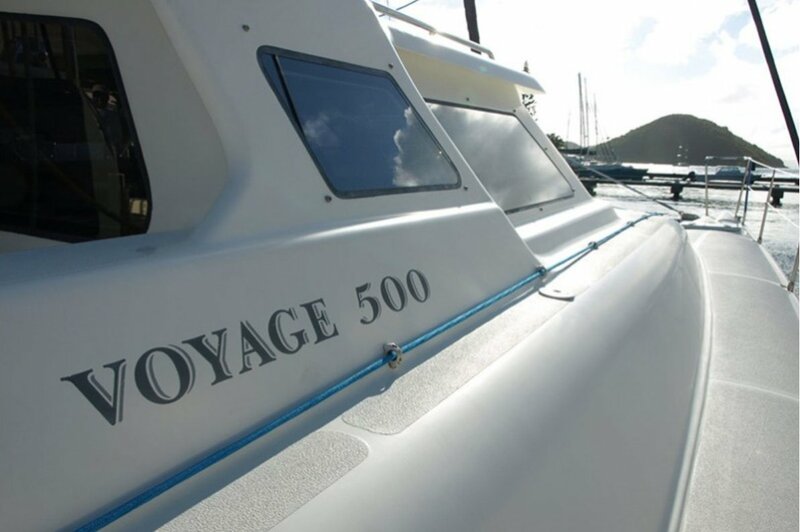 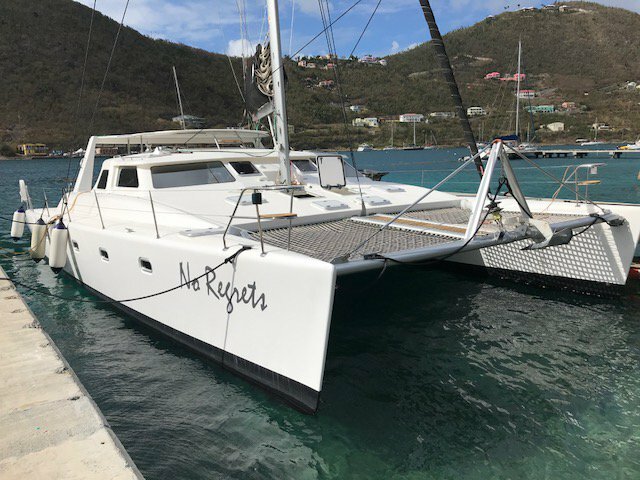 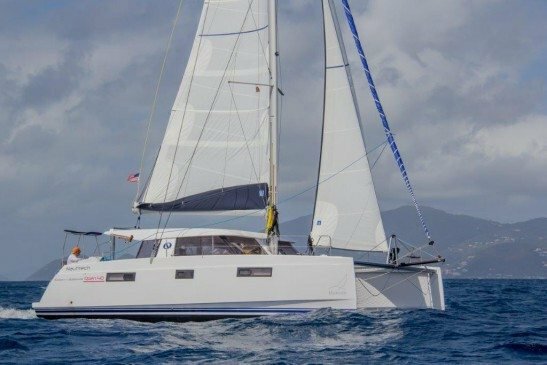 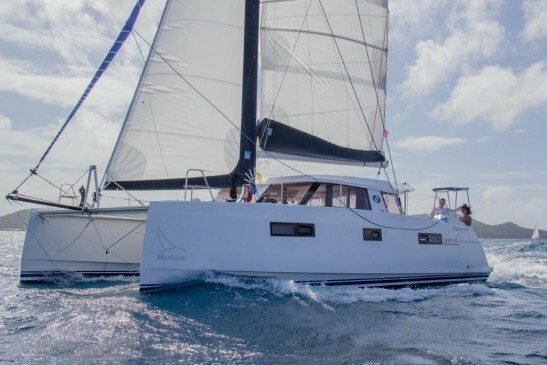 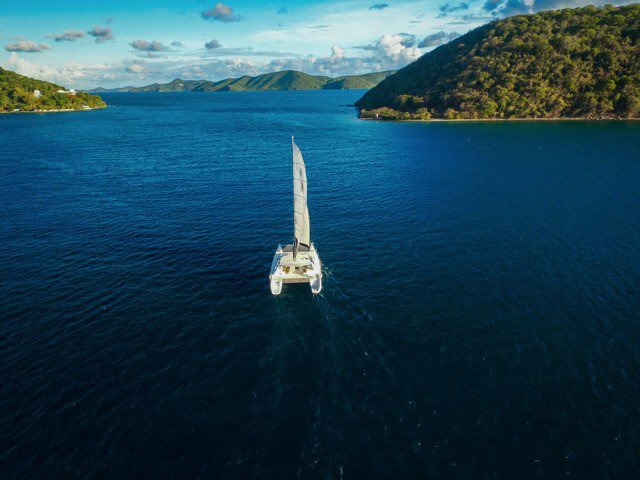 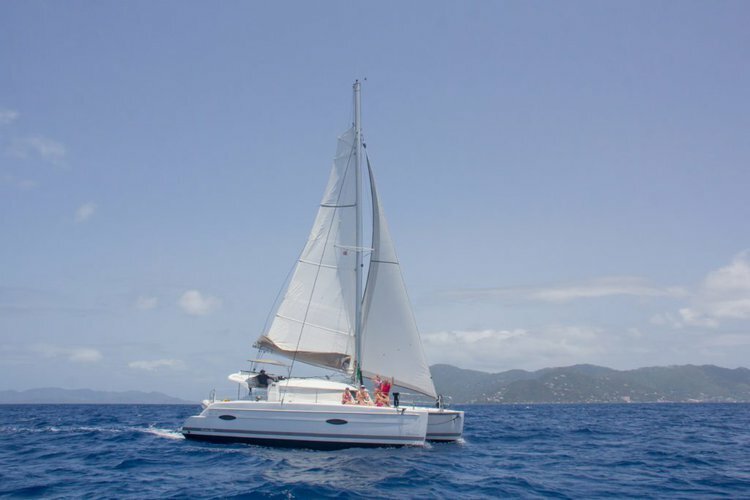 This Voyage 500 is fully equipped to handle not only the waters of the Caribbean but the needs of your friends and family as well! 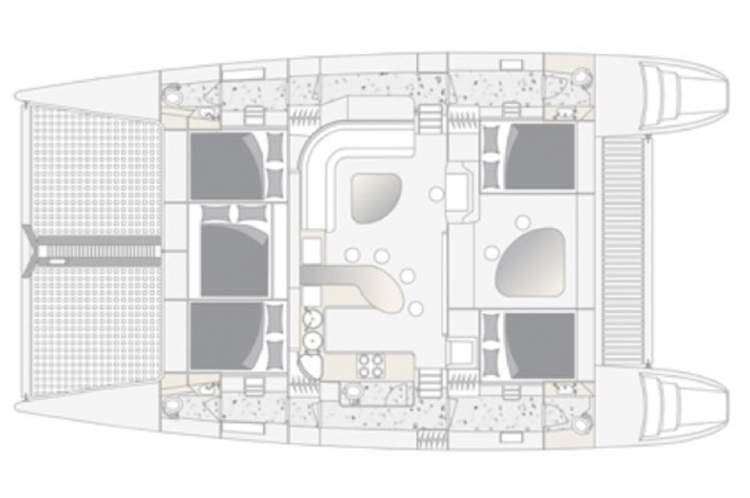 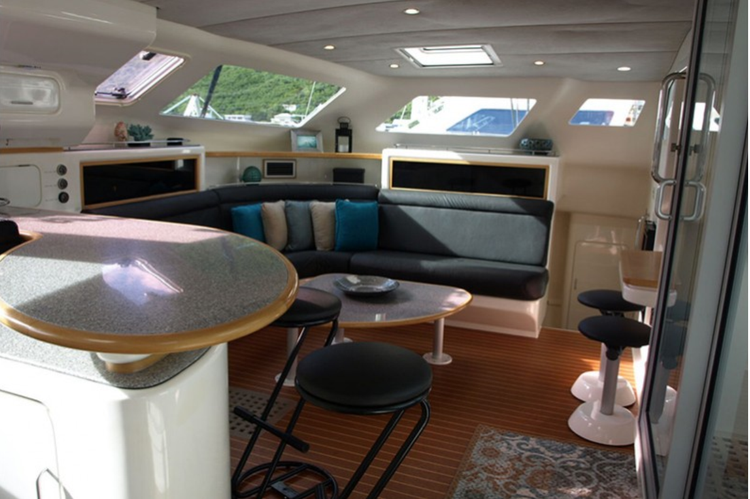 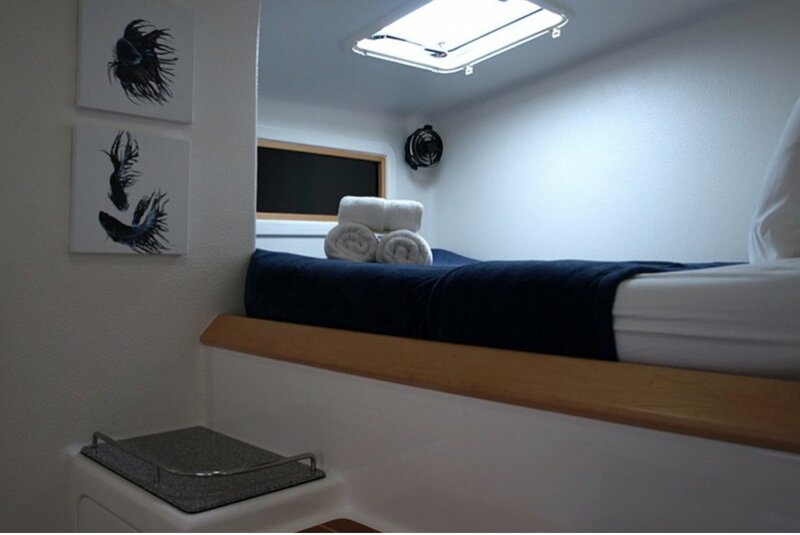 She offers air conditioning, multiple televisions and DVD players, and a fully-stocked galley! Experienced Captain required. 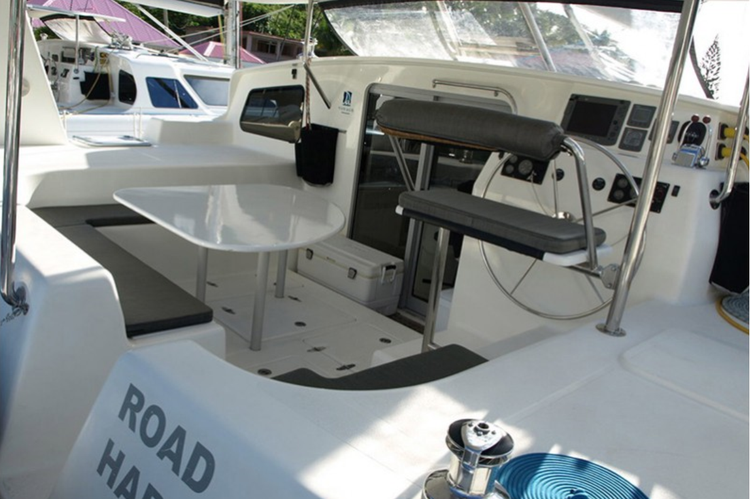 We can also provide a captain for a fee if required.